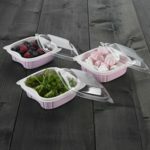 Scanfill and Plus Pack develops pink packages! 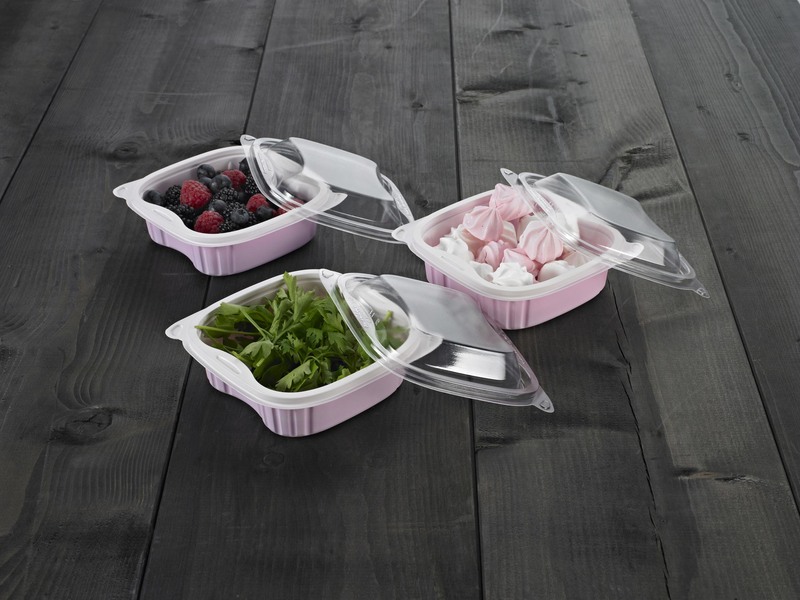 Scanfills cooperation with the Danish packaging company Plus Pack has proven to be a successful concept & Scanfill delivers currently approx. 500 tons yearly to Plus Pack. – Now the cooperation increases by joining forces to support the breast cancer fund! – We got the question from Plus Pack to join them in the support against breast cancer and of course we joined. 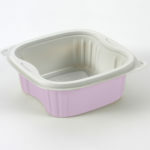 Plus Packs customers can choose the packaging material from Scanfill in a pink tone. Of course there is a cost increase for us at Scanfill, but that is indeed our contribution to find a cure…. 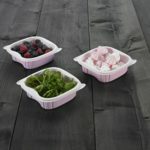 PlusPacks customers does not have to pay extra for the pink trays and with this contribution, millions of pink trays can light up the shelfs of the stores, putting extra focus on the battle against breast cancer. 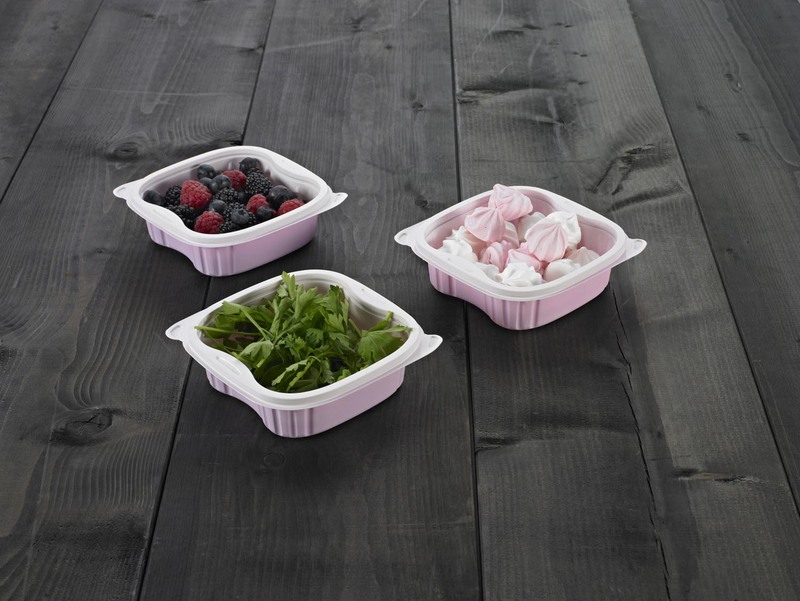 At the same time PlusPack contributes with 10% of the turn over for these packages , reveals Mr Oscar Hugoson – sales responsible at Scanfill AB. – It truly feels important and great to be able to contribute and put this extra focus on the battle against breast cancer. We also hope that a major number of customers will help out in this cause. – We do have to wait and see about the total outcome until the end of October, but surely a large number of trays in pink color will all give us a reminder of the struggle and hopefully influence us positively to contribute to supporting the fund raiser to help finding a cure for breast cancer, means Mr Oscar Hugoson. 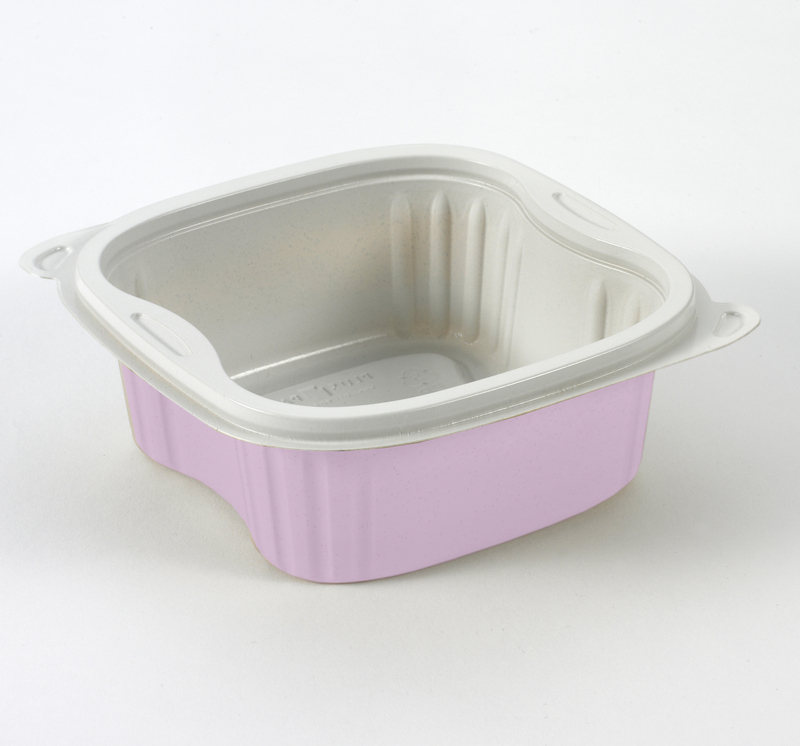 – Scanfill developes and offers environmentally friendly products consisting of 50 procent minerals –the rest is a polymer, resulting in minimum greenhouse gas emissions and substantial savings in energy and significantly lower consumption of fresh water. Of course the materials are fully recyclable. – Scanfill AB a member of the Polykemi Group and a fully owned subsidiary of Polykemi AB.